Students, parents, employees–even the most well-intentioned of us screw up occasionally. And when others are affected, those moments are a perfect opportunity to build your reputation rather than to break it. 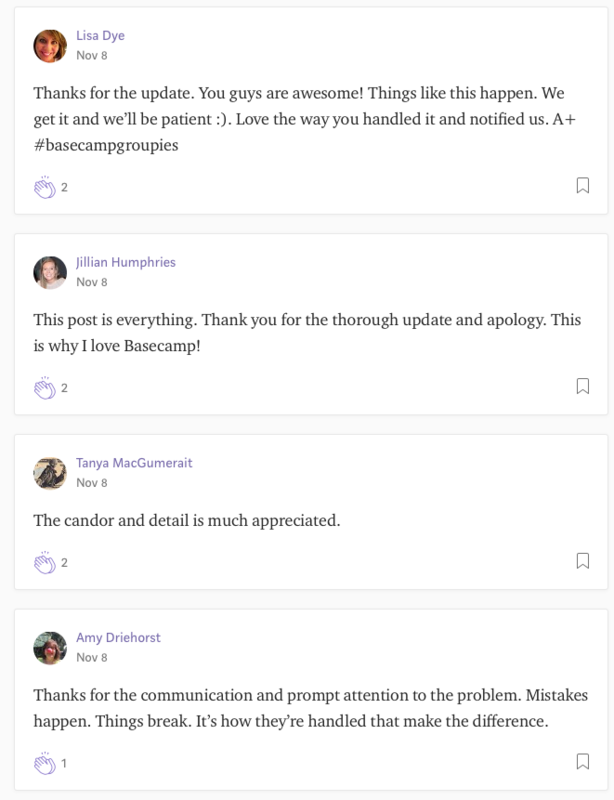 Yesterday, Basecamp, the project management software used by hundreds of thousands of people, including me and my team at Collegewise, went down for five hours. Basecamp allows users to do everything around a project, from posting and editing files, to communicating with team members, to assigning and tracking to-do’s. Used as intended, you don’t have to rely on other services for file sharing, for group chat, or even for email. Basecamp does it all. That’s their sell. If you used the tool exactly as they encourage you to do, five hours is a long time to be without it, especially if you have a lot of people working on an important project. It also turned out that the malfunction was entirely avoidable. 1. They alerted all of their users right away. They didn’t wait for people to reach out to their help lines just to learn that software was temporarily down. 2. They continued to update their users with information and estimates about when the problem would be fixed. 3. Each of these updates was detailed and shared seemingly all of the information available at the time of the posting. The steps are less important than the overarching approach. They cared. They communicated. They empathized. They brought a human to the forefront instead of hiding behind company layers. And most importantly, someone stood up, took responsibility, and sincerely apologized. You’ll screw up (or do so again) one day. It happens to everyone, often in spite of the best efforts or intentions. When it happens, run towards—not away from—the responsibility. Apologize to people who were affected and acknowledge that you understand what the mistake meant for them. Resolve to do better and mean it. 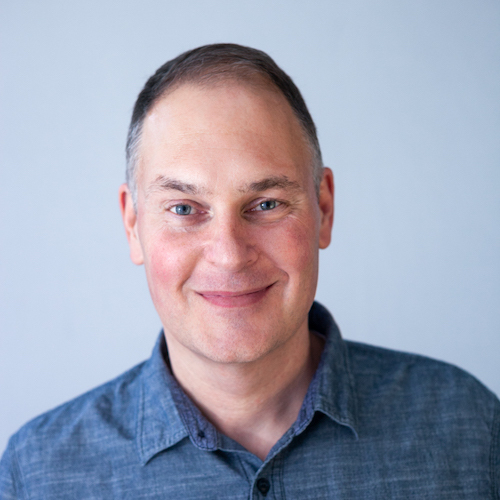 Whether you’re just one person who let down a friend or a company who let down thousands of customers, forgiveness will almost certainly be forthcoming if you handle the mistake correctly.